Brittany Becklin is a seasoned litigator with material motion and trial experience. Licensed in California, Florida and New York, she began her career representing industry leaders and corporations in a variety of transactions and disputes. Her dedication and work ethic brought her in-house managing company issues and cases nationwide. Her love for people and desire to solve problems transitioned her concentration from Corporate America to employment law. Now, Brittany focuses primarily on protecting the interests of mistreated employees and advocating for their rights. Her business perspective is integral in promoting dialog and solutions in contentious situations. Her humble, respectful approach is paramount in promoting resolutions during mediations and settlement discussions. 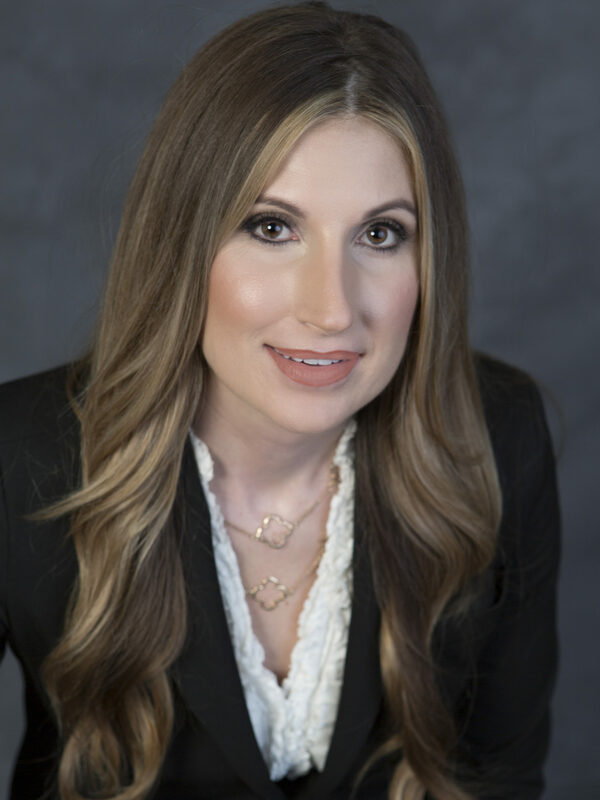 As well as an effective negotiator, Brittany is a courtroom veteran, appearing in State and Federal Courts across the country, prevailing in many trials. Brittany found her affinity for the law as a young producer at ABC News in Washington, D.C. Covering the presidency of Bill Clinton, she was mentored by icons in network news like Peter Jennings, Sam Donaldson, and George Stephanopoulos. During her tenure at ABC, she was exposed to the fundamentals and extremes of the United States legal system, including the impeachment of a sitting president. Over her career, Brittany has lectured on legal trends, civil procedure, and civility in litigation before law students, attorneys and the public. She has spoken and taught executives and employees on issues including legislation, best practices, and employment. She is an active member of the Orange County Bar Association. When not in court, Brittany is committed to public service. She coaches girls’ youth soccer, is Vice President of the Parent Teacher Association, and volunteers her time to pro bono cases. Shepard Broad College of Law at Nova Southeastern University, J.D. (2006), San Diego State University, B.A. (2001). Admitted to practice before all California (2011), Florida (2006), and New York (2016) courts and the United States District Court, Central District of California and Southern District of Florida. California State Bar, Florida State Bar, New York State Bar, Orange County Bar Association, Labor and Employment Law Section of the Orange County Bar Association. Taught civility and civil litigation as guest speaker for the Honorable Steven Shutter’s law students.